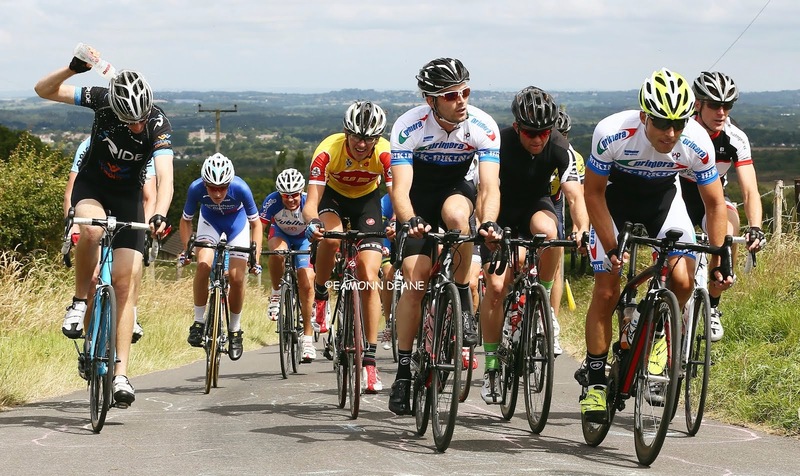 Last weekend saw Glenn Longland's ever popular Sandie Radford Memorial Road Race, which this year also served as the opening round of the new Dorset League. 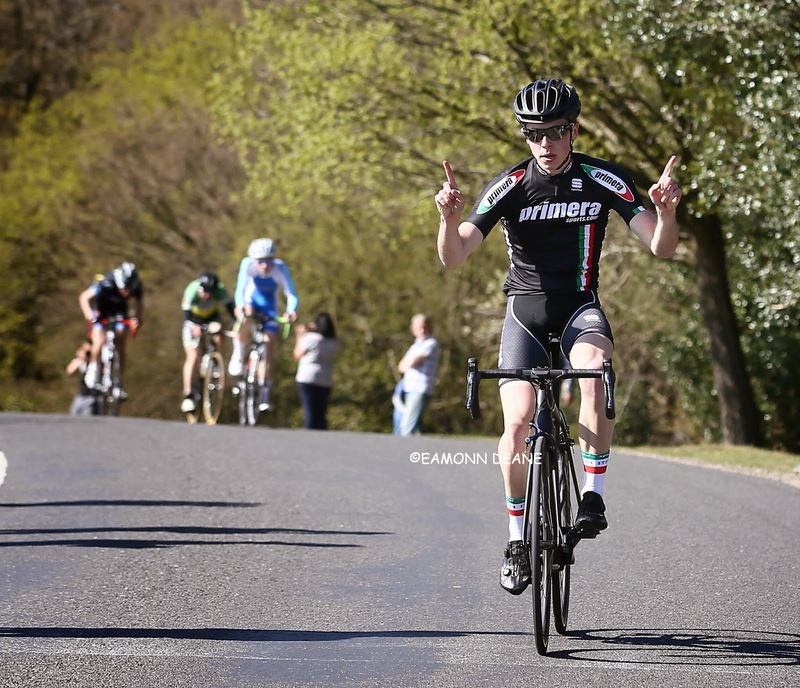 With an impressive acceleration on the final climb of the day, Andrew Syme (Primera-Sports.com) took the win and also became the first ever Dorset League leader. 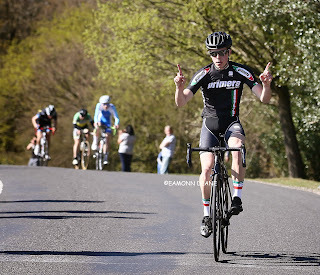 In the men's team competition is was Eden Veranda Racing who took the lead with their riders Charlie Cooper, Joe Hickerton and Ed Rollitt coming in at 2nd, 6th and 8th respectively, earning them a nice points haul for the day. 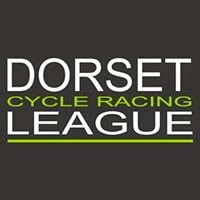 The next Dorset League race is round 1 of the Moreton Race Series on 14th May. 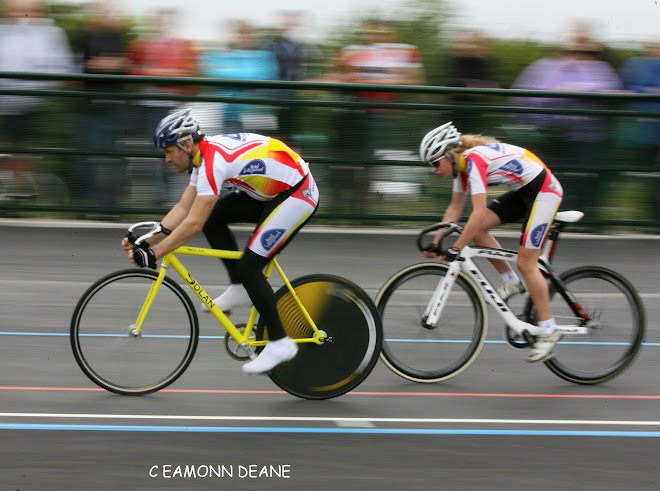 See Dorset League Website for further information.